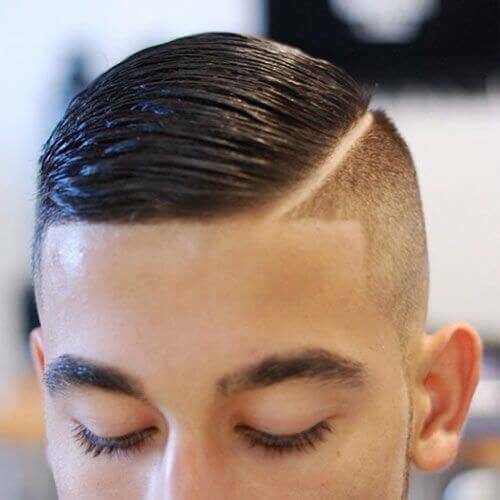 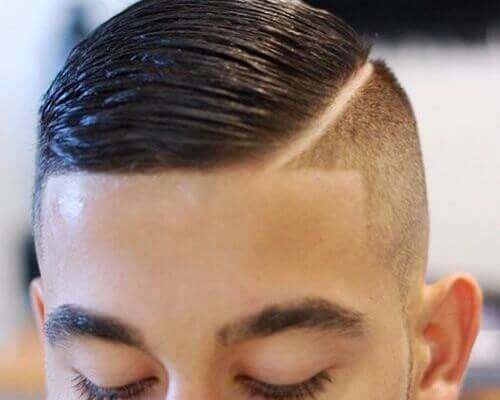 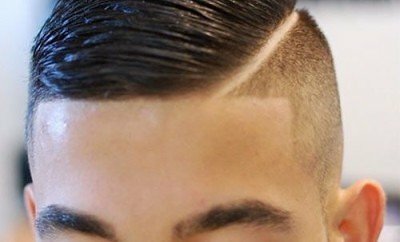 The hard part also called the razor part, is when you have a line shaved into the side of your head for a very defined look with your side part. 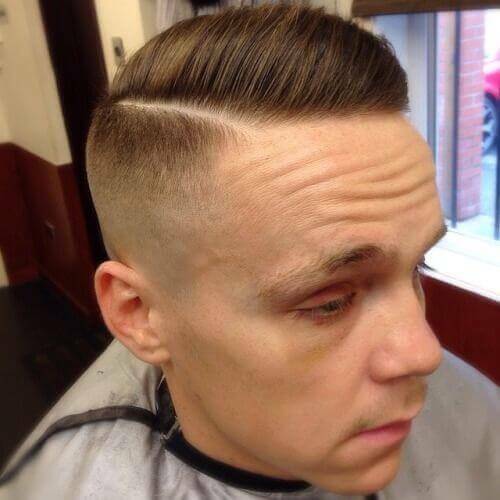 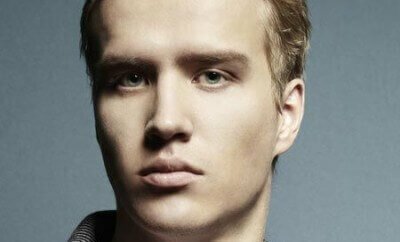 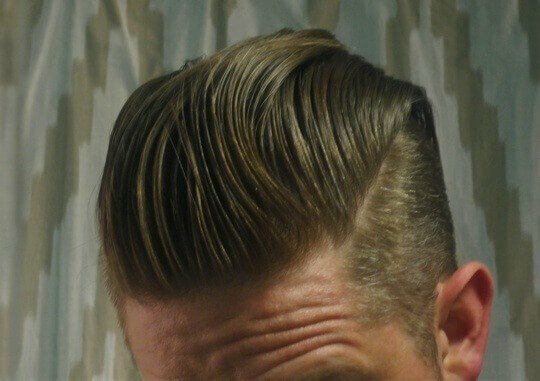 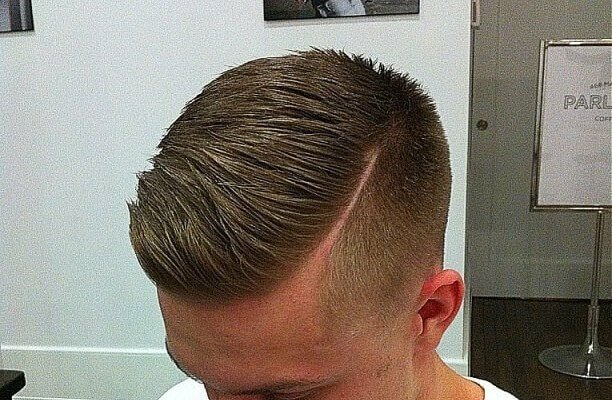 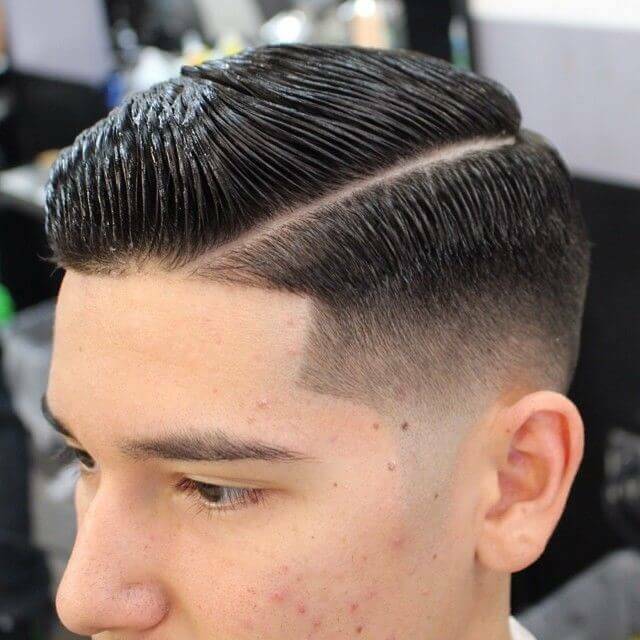 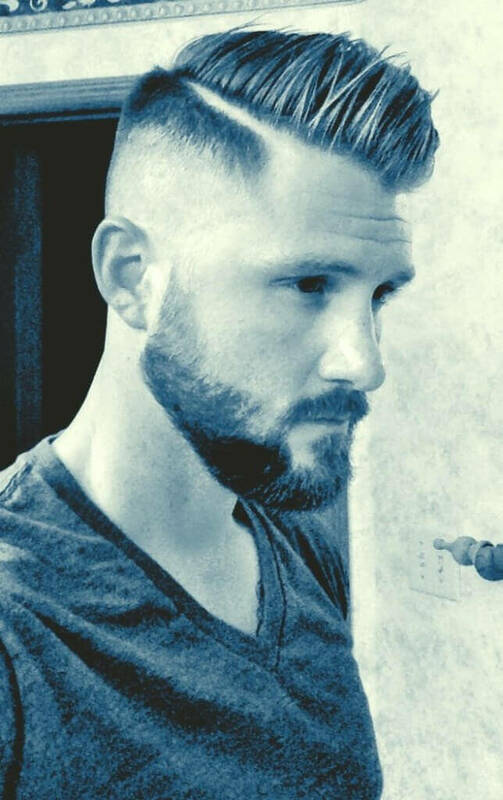 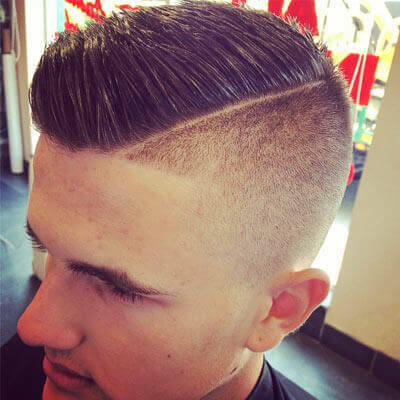 The shaved part works well with undercuts, fades, spikes, and combovers. 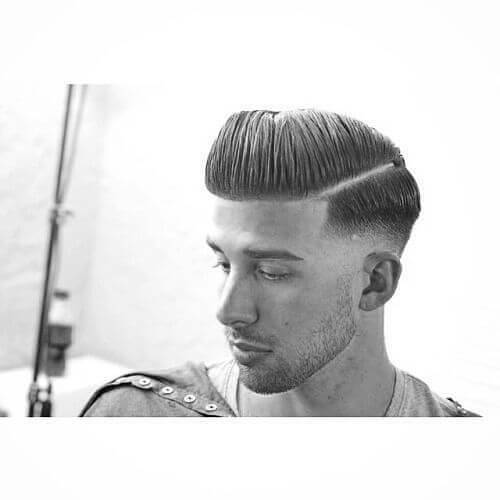 It is a simple and classic hair style with class and impact. 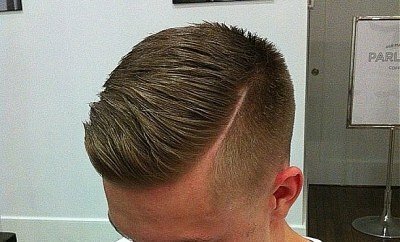 There are issues with how long it takes to grow out – once that line is hard shaved into the side of your head it’s going to take some time for it to grow out. 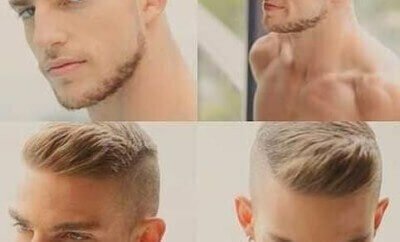 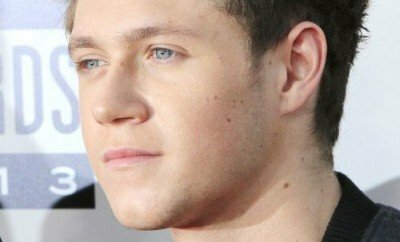 The result is that you may get some stubble during the growing out phase. 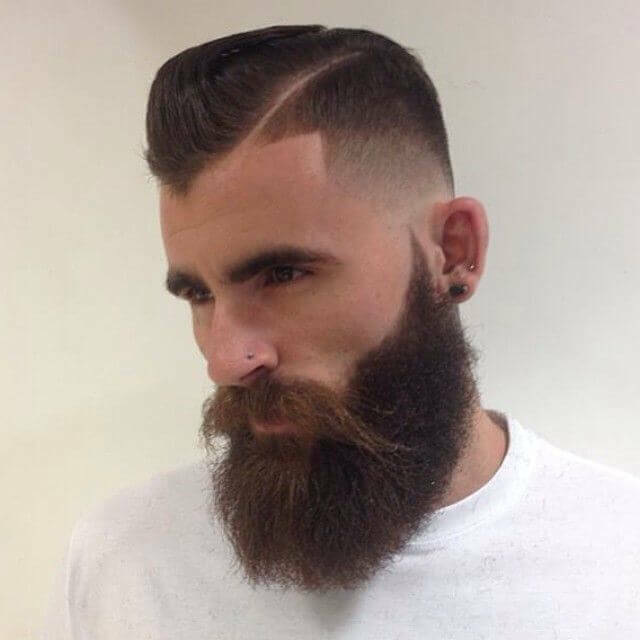 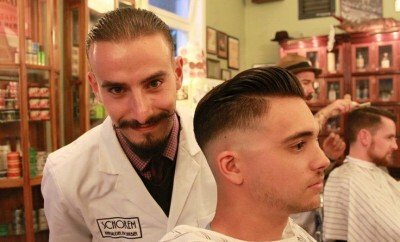 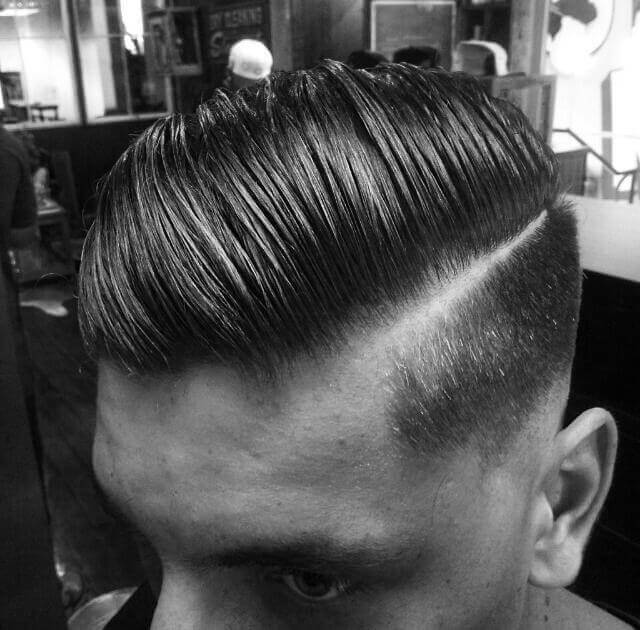 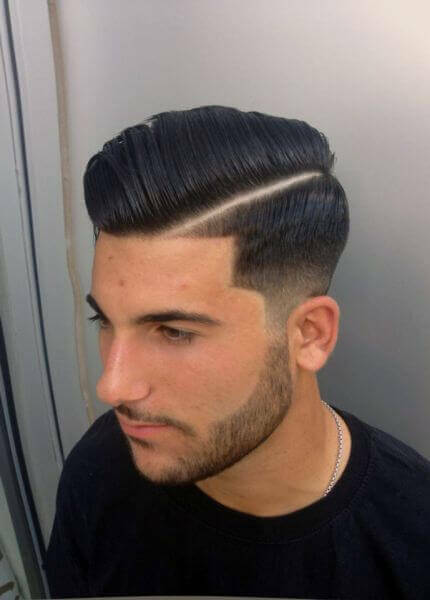 If you are dedicated to the look and maintaining the cut it can convey a modern yet classical elegance if your characteristics are well suited to this sharp look. 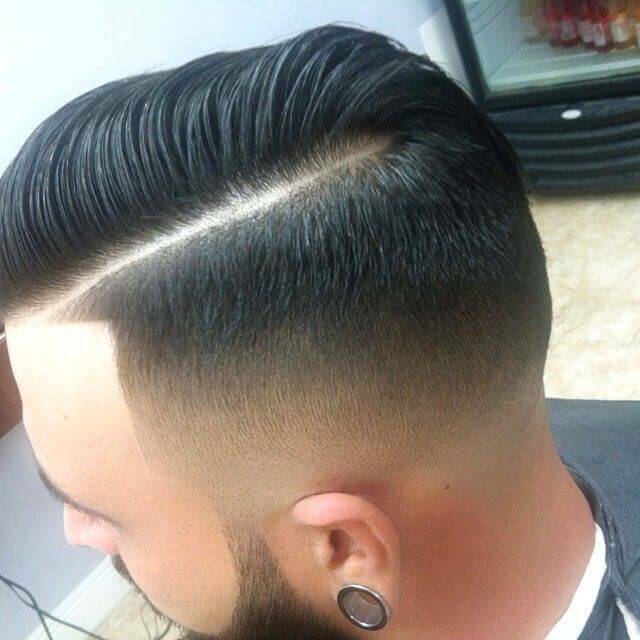 Creating and maintaining hard part haircuts might appear to be easy, but we strongly recommend it is not attempted at home.